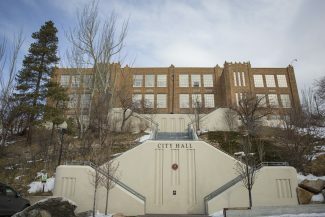 Two of the three people who previously said they would seek the Park City mayor’s office in the City Hall election quickly submitted paperwork at the Marsac Building formalizing their candidacies while the third declared candidate indicated a formal filing is forthcoming. Roger Armstrong and Dana Williams made their campaigns official with the required candidate filings. Andy Beerman, meanwhile, said on Friday he plans to file the paperwork next week. Armstrong is a member of the Summit County Council and lives in Aspen Springs. He is an attorney in the entertainment industry. Williams lives in Prospector and is seeking to reclaim the mayor’s office after having served for 12 years ending in early 2014. He has a home-improvement business and once was a real estate agent. 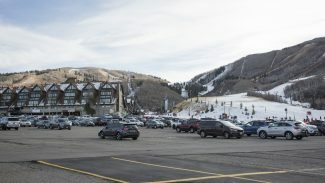 Beerman is a member of the Park City Council and, with his wife, has significant residential and commercial holdings at the Treasure Mountain Inn on Main Street. It will be Beerman’s second campaign for the mayor’s office after an unsuccessful bid in 2013. The incumbent mayor, Jack Thomas, earlier announced he would not seek re-election to a second term. There were no surprises in the mayoral campaign in the opening days of the filing window. There has also not been consistent talk in political circles in the past week about the prospects of another mayoral candidate. The field of three mayoral candidates, though, will force a primary election to narrow the ballot to two candidates for Election Day. The primary will be held Aug. 15. The mayoral field is perhaps the strongest in at least a generation. 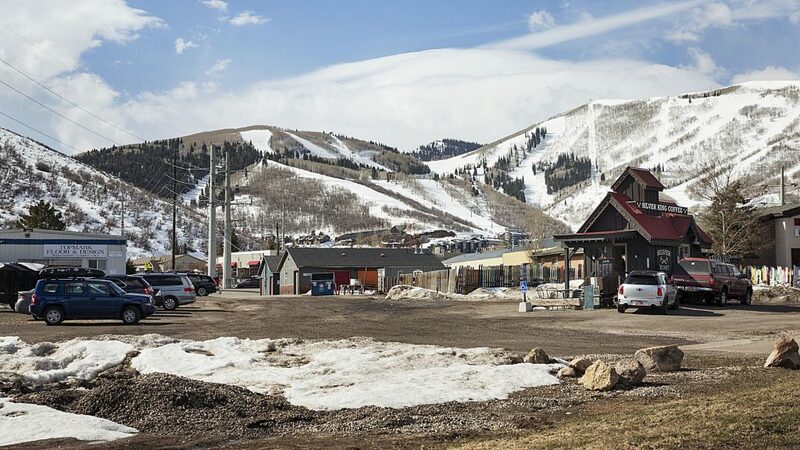 Each of the three has won either citywide or countywide campaigns, giving them experience in elected office, and the three have broad backgrounds in addressing critical Park City issues like growth and transportation. The platforms are expected to stress topics similar to each other with the candidates offering differing details. There are also two City Council seats on the ballot, now held by Tim Henney and Cindy Matsumoto. Henney has filed paperwork to seek re-election after saying he would do so earlier while Matsumoto has said she will not seek re-election. 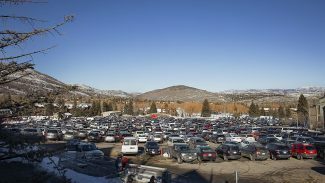 Two others – Park City Planning Commissioner Steve Joyce and environmental activist Josh Hobson – have said they will mount City Council campaigns. A City Council primary election would be held on Aug. 15 if more than four people seek a seat. The filing window closes on Wednesday. Someone must be a U.S. citizen, a registered voter and a resident of Park City for at least 12 months to be eligible to seek office in the city. City Hall’s hours are from 8 a.m. until 5 p.m. on weekdays. 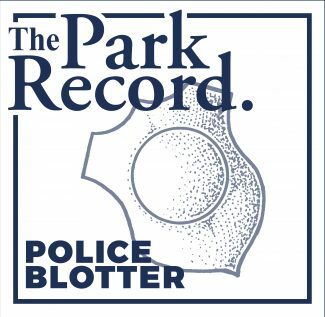 For more information, contact Michelle Kellogg, City Hall’s election official, at 615-5007 or michelle.kellogg@parkcity.org.